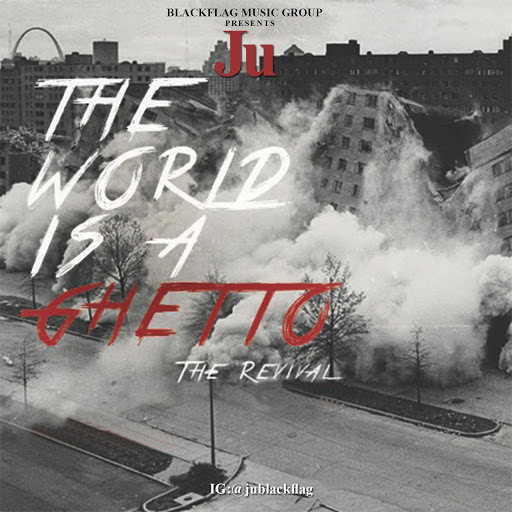 St. Louis talent joins forces to prove real hip hop is still alive with the latest banger from Ju, "The World is a Ghetto" featuring Teff Deezy. The smooth-flowing record, produced by Jackpot Hitz, is reminiscent of the 90's golden era of hip hop. "The World is a Ghetto" exposes the temptations and evils that surround us daily while trying to make it to the top.